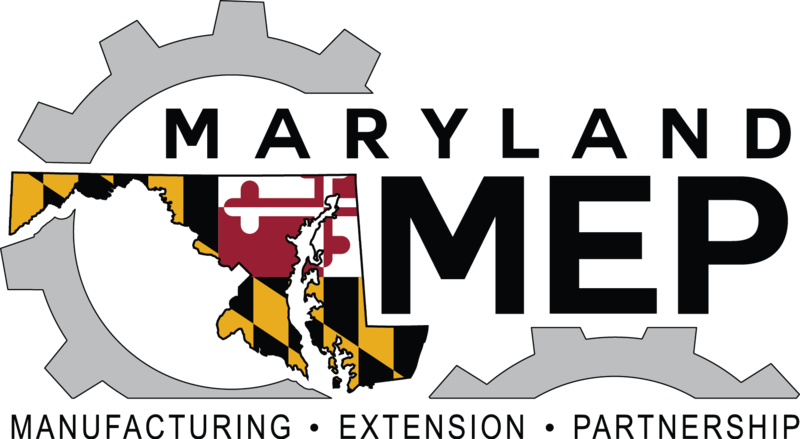 Manufacturing 4.0: Creating a Skilled Workforce conference is intended for regional industry professionals, educators, and students who are stakeholders in creating the new workforce. Participants will have the opportunity to learn about the latest trends and opportunities in this surging segment of industry. The conference will include keynote speakers, panel discussions, breakout sessions, and vendor tables. The conference is sponsored by the National Science Foundation. See the campus map to locate the Elliott Center, on the upper level of HCC's Career Programs Building. Note: Secondary and post-secondary educators, in addition to free attendance, may qualify for a stipend of $125 after attending the conference. Please contact Edward Bass at eabass@hagerstowncc.edu for more details on the conference stipend. Limited vendor space is available at the conference. Please see the vendor information sheet for more details on vendor costs and sponsorship levels. 9:30 – 10:15 'Four Paths to Meet the Technology Skills Future' - Ted Vecchio, Global OCM Practice Leader & Master Trainer, P4 Management, Inc.
For more information on the conference or registration, contact Continuing Education and Workforce Development at 240-500-2236 or email ceregister@hagerstowncc.edu. A special thanks to our event co-sponsors in supporting the conference. This material is based upon work supported by the National Science Foundation under Grant No. 1501854.